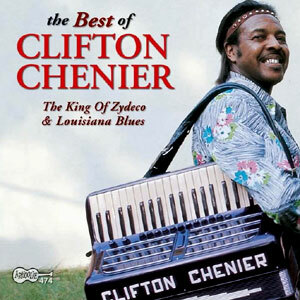 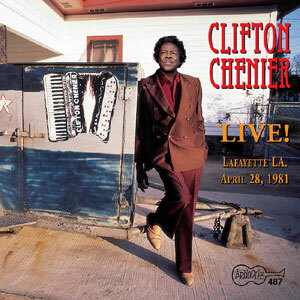 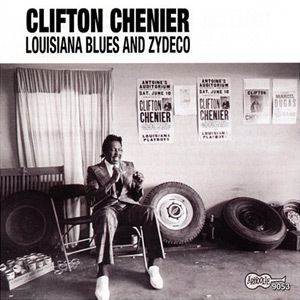 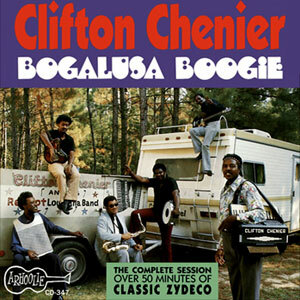 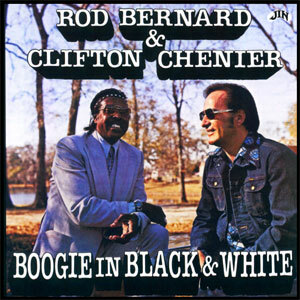 Clifton Chenier… the King of Zydeco & Louisiana Blues. 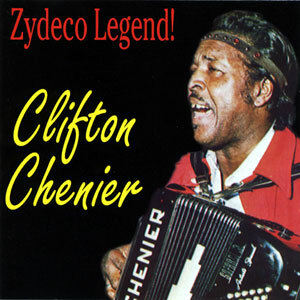 The origins of Zydeco are traceable to one man: Clifton Chenier, who started blending Cajun music with blues and R&B back in the ’50s. 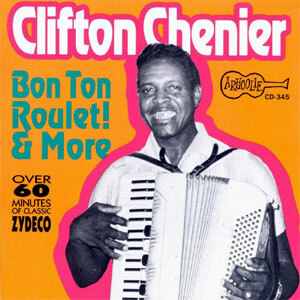 He recorded for the Arhoolie label over a nearly 30-year span, and The Best of Clifton Chenier is (yet another) collection of his music culled from his Arhoolie sides. 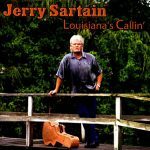 People familiar with the sound of contemporary Zydeco may be surprised at how prevalent the blues influences are on some of these tunes. 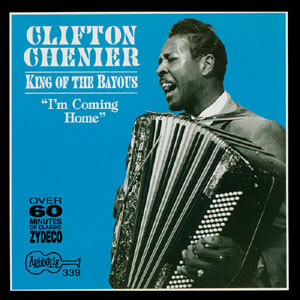 Actually, this variation in style helps with the pacing of the album, providing some stylistic relief from the homogeneous Zydeco of some latter-day bands. The inclusion of a previously unissued take of “Zydeco Sont Pas Sale” and a 15-minute interview conducted by Chris Strachwitz make this release of interest to Chenier fans, but it’s also a good starting point for someone new to him or someone who wants to investigate the origins of Zydeco in general. 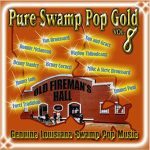 Released in 2003, 18 tracks.